A scheme that was set-up last year in a plea to boost the High Street in Andover has been given the approval by Kit Malthouse, MP for North West Hampshire. 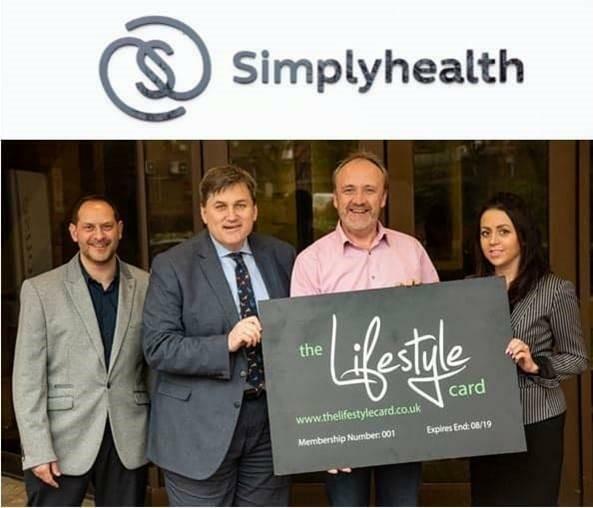 The approval comes after the signing up of Simplyhealth by the two bosses of the card. The card boosts over 200 associates for discounts all around Andover.